How much and how often to feed a lab puppy? Super active, super smart and super cute, these are the few character traits of a Labrador Retriever. This big breed dogs are very gentle, especially with kids, and are sure to uplift your mood every time you look at them. At times you can even let your kids play with them without your adult supervision. However, you must be careful with one thing – they love to chew, and they might nibble on your household items if you do not take care. If you are planning to bring home a Lab puppy, you need to understand that your puppy will require quality nutrition and a lot of exercises. Labs tend to put on weight very fast; therefore, it is essential to keep your pup active with everyday walks. Before you plan on a diet chart for your puppy, it is advisable to consult a veterinarian. You will also come across the amount of food on different food packets. However, if you think your puppy is overweight, you might have to reduce the quantity. You may start by giving your puppy a specific amount every day. You need to divide it into several portions. Never feed the whole food at one go, as your puppy may not know when to stop and get bloated with an upset stomach. Once your pup is four months old, reduce meal time to four times a day. Keep at least three hours of space between each meal. As your puppy grows, you can reduce the meal times by increasing the portions. Let your puppy enjoy the taste of real farm bred chicken meat. 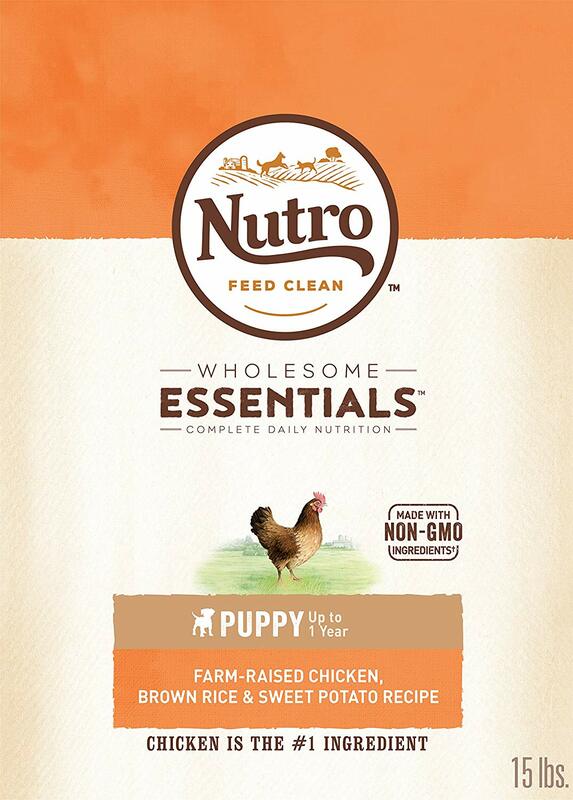 The Nutro Wholesome Essentials Puppy food is both healthy and tasty. The diet provides amino acid that helps in building the muscles and also provides a healthy metabolism. The quality protein lets your puppy maintain his high energy levels. It is also easily digestible. The calcium and phosphorus enhance the fur quality, making your pup look cute and shiny. This is another diet that will make your puppy strong and handsome. It consists of real chicken, which is high in quality protein and helps in making the bones and muscles strong. The food contains DHA, which helps in developing the brain. The diet is easily digestible, and the antioxidants keep the immune system strong and healthy. This puppy food is formulated explicitly for big breed puppies. This high protein diet is made from real buffalo meat, beef, roasted venison and bison, which helps in strengthening the bones, muscles and the joints. It is a grain-free recipe that consists of powerful antioxidants from vegetables and fruits. The omega-3 and omega-6 fatty acids further help in enhancing the quality of the coat. Moreover, K9 strain probiotic blend makes it easily digestible. 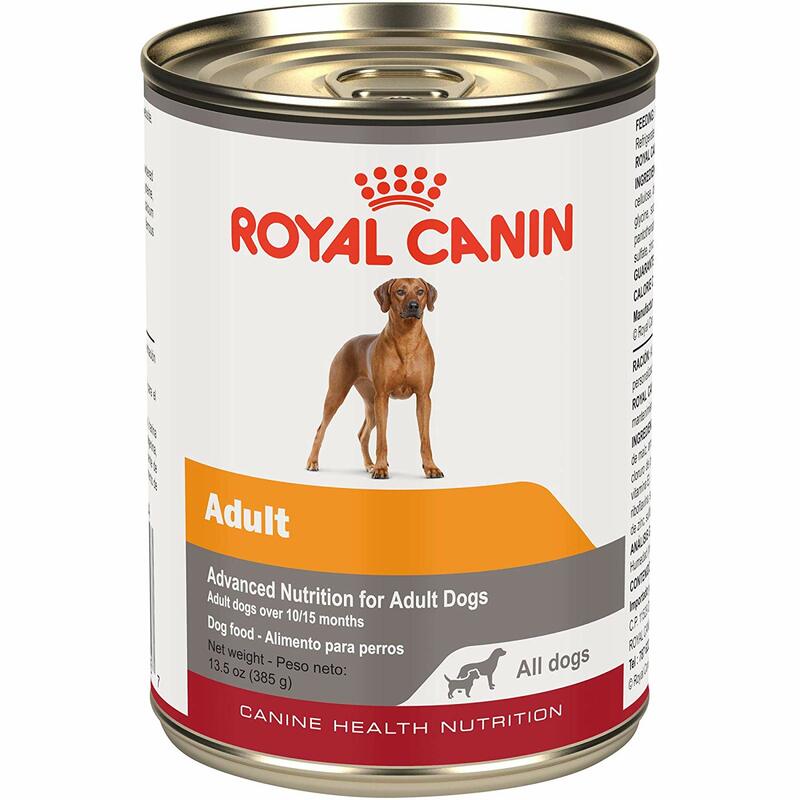 Give your little pup serious nutrition that helps him to grow into a full grown healthy adult. 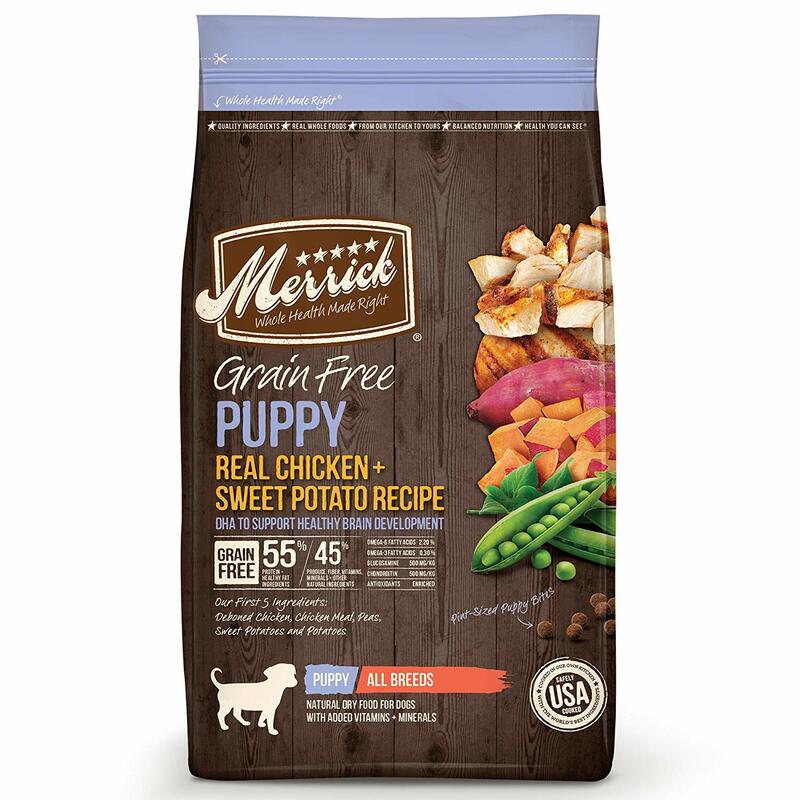 This puppy food is best for growing puppies, and you can feed them till they are ten months old. It consists of all the nutritional benefits. The vitamins, lutein, and taurine enhance the puppy’s immune system. This diet also contains digestible proteins and fish oil. A delicious meal is something that your puppy deserves. This puppy food solution is a perfect blend of taste and health. It is formulated from deboned chicken, real fruits and veggies. Being a gluten-free diet, it is also easily digestible. 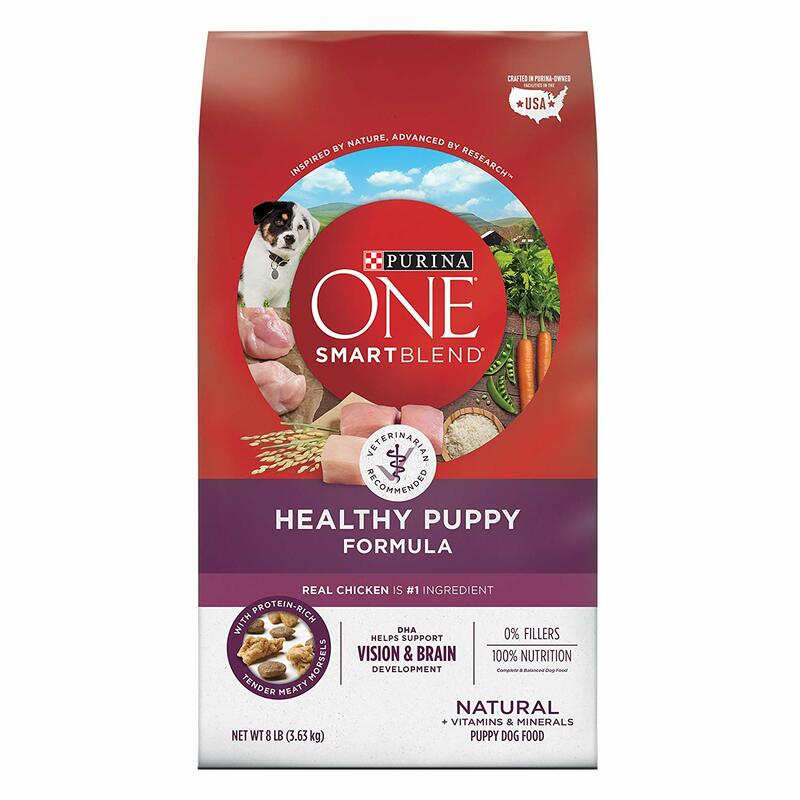 The added DHA helps in making the pup smart as he grows. Moreover, the kibble sized food makes it a tasty treat for your puppy. Being a puppy parent demands a lot of patience, and also has a lot of responsibilities. From feeding time to bathing time, from giving them the exercise that they require to giving them the love that they deserve, you are sure to have your hands full. Therefore, when it comes to health, you need to pick the best diet for your little mutt. Picking the right puppy food also depends on the nature of your puppy and their stomach condition. 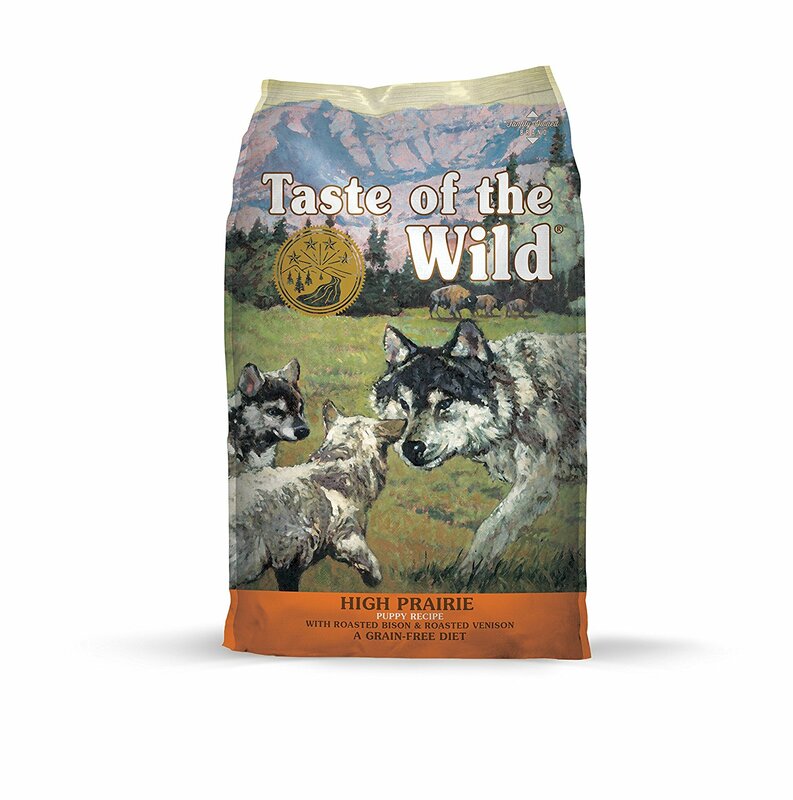 If you have a healthy pup who loves to eat, you may opt for the Taste of the Wild Grain-Free High Protein dog food. This diet is not just healthy but is also very tasty. Your pup will love the meaty flavor, and you may teach them a few tricks with the treats. So, go on, have some fun time your little Labrador pup!